This is three year pilot collaborative project by the six northern colleges funded by the Ministry of Training, Colleges and Universities under the Targeted Initiatives Fund. 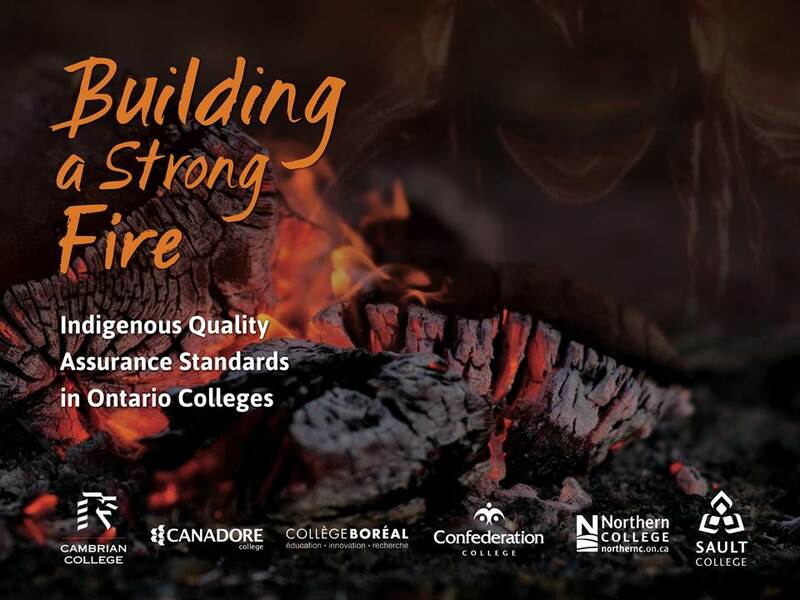 Both College Boreal and Canadore College will pilot the IQA Standards in the coming months. A final report will be made available upon completion of the pilots. To learn more about this project and the Indigenous Quality Assurance Standards see the attached Building A Strong Fire.